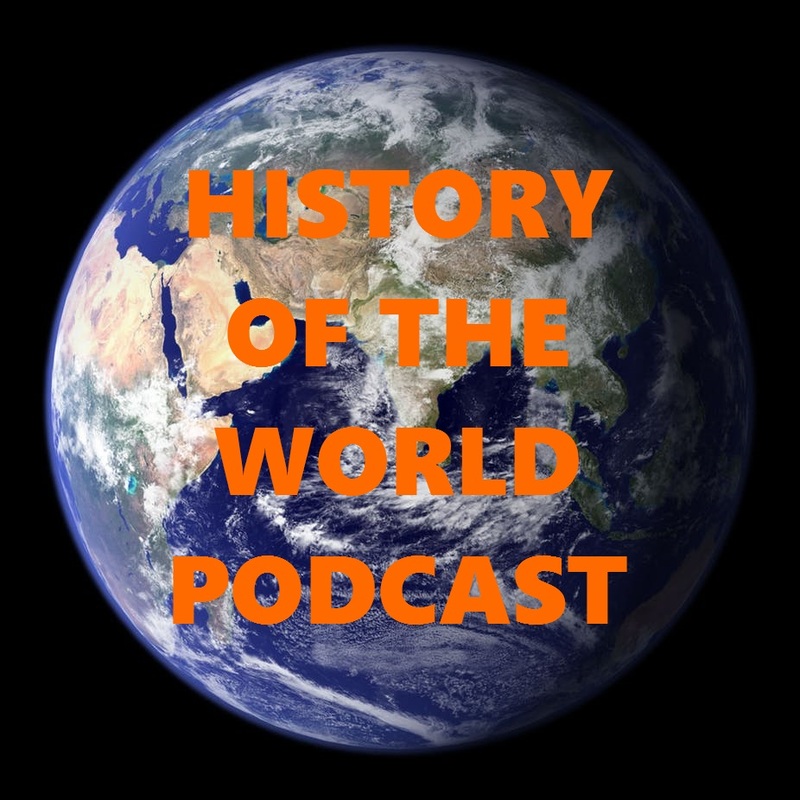 History of the World podcast – This is the History of the World podcast!!! The incredible story of the human history of the world. Come and join us on this incredible journey!